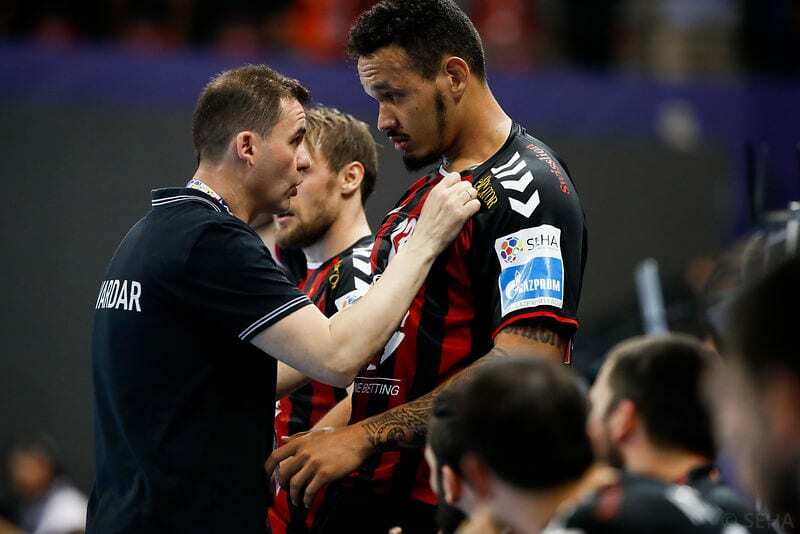 Home / GER/DEN 2019 / LINE-PLAYERS MOVING: Moraes to Veszprem, Borges to Montpellier? LINE-PLAYERS MOVING: Moraes to Veszprem, Borges to Montpellier? It will be an interesting summer transfer period for most of the TOP teams in Europe. The Macedonian RK Varda Skopje continue to lose some of the most important members of the team who made the brilliant success – winning of the VELUX EHF Champions League in 2017. The last name who will leave “Jane Sandanski” hall in Skopje is Brazilian line-player Rogerio Moraes Ferreira. The 24-years old Brazilian, who missed World Championship 2019 due knee injury, will join Hungarian vice-champions Telekom Veszprem, according several sources. He came to Europe in 2015 at THW Kiel, Alfred Gislason send him on loan to the 3rh league team. Next year, Ferreira signed for RK Vardar and in the first season was a vital part of EHF CL winning squad. Popular “Samba”, won’t be the only TOP line-player who will change the club next summer. Alexis Hernandez Borges, the 27-years old Cuban will leave FC Porto. In the last season loaned player at FC Barcelona Lassa, in summer 2019 will wear t-shirt of reigning EHF Champions League winners – HC Montpellier Handball. Next Story → Who will play at the World Handball Championship Final 2019?